Spectacular horse farm, approximately 8.57 acres with 5 beautiful grass pastures fenced and cross fenced. Lighted 125x125 arena built for barrel racing-6 inches of crush and run under 8 inches of clay and river sand-30 pounds of river sand added in recent months! Barn with power, 6 horse stalls and feed/hay stall. Large sunlit established garden with Granny Smith apples, and more. Home boasts large great room with fireplace, kitchen newly updated with granite and under mount stainless sink and abundant cabinet space. Baths updated with new flooring-3 bedrooms up and a bedroom and bath, playroom and large unfinished area in basement. On the same road within a five minute drive to Cox Arena-the center of barrel racing for the area! 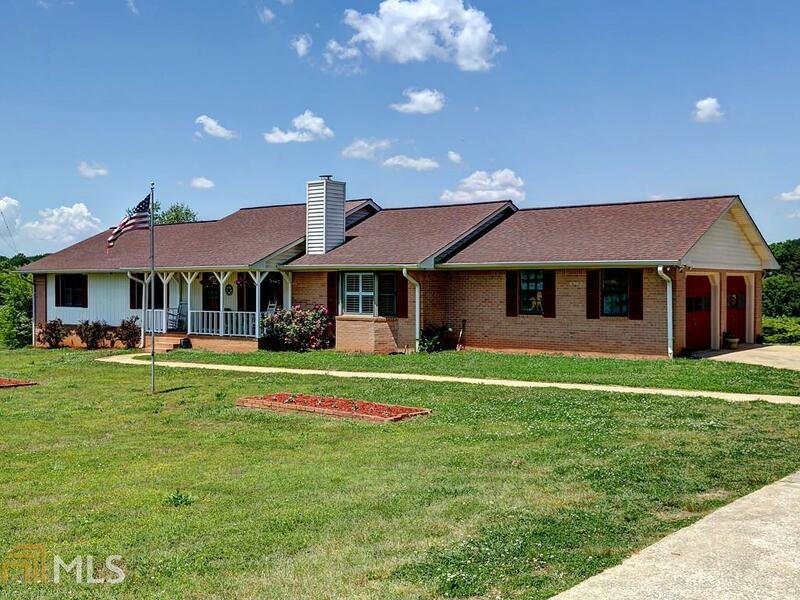 This Rockmart single family home has 4 bedroom, 3 bathroom, and is currently listed for $315,000. Located at 126 Old Rome Rd #a , the property features a lot size of 8.6 Acres and was built in 1987. 126 Old Rome Rd #a has been on bhgre.com for 121 days. This listing is provided courtesy of KELLER WILLIAMS RLTY CITYSIDE. Want to see even more homes for sale? On bhgre.com, you can find the latest Rockmart MLS listings, check out photos, save homes, and find the right real estate agent when you're ready to reach out!